On one Thursday in May of 2015, a group of friends began a tradition inspired by the great salons of the French literary and artistic Renaissance. That day, Salon was born, bringing friends together once a week for the intermingling of minds, the imbibing of drinks, and the appreciation of music. Three years later, Groove St. Market is introducing Salon to Charmaine’s. 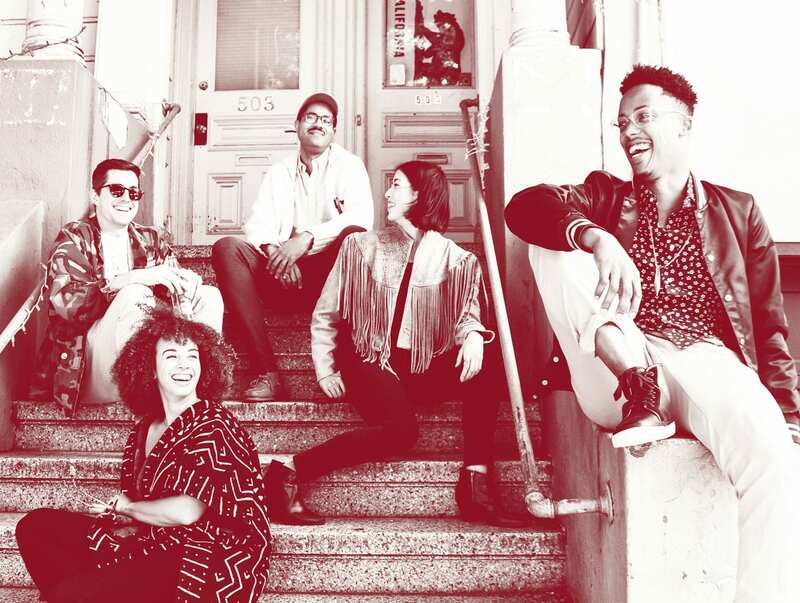 Groove St. Market is a DJ collective who have cultivated treasures from around the globe, bringing their bold beats and eclectic vinyl collections to venues like Public Works, the Great Northern, Black Rock City and now, Charmaine’s. If you’re in the market for grooves — be it Disco, Reggaeton, Deep House, Jazz-Funk or Soul — you’ve come to the right place.